This school year, I have loved holding the same position as I had last year. One of my favorite parts about staying in the same school is the relationships I have built with the teachers in my building. My co-workers are supportive and when we found out that our building would be adding 0.5 FTE for speech and language to support my growing caseload, everyone applauded because they have seen how much stress my diverse caseload puts on me. Without my co-workers' (and now friends) support, I don't know how I would make it through the end of the year. 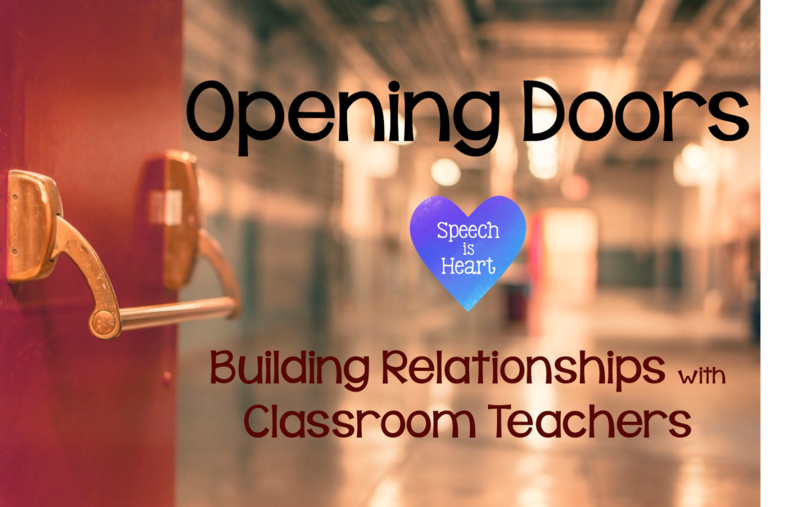 So, what are my thoughts about building relationships with classroom teachers? Keep reading! Yes, we often are multitasking throughout the day, but take the 15-20 minutes and do this. When I started in this new school, I scheduled my lunch at a time when I couldn't see most of my students because they were all at lunch. That means that their teachers were eating lunch too. I have laughed more in the teacher lounge over the past year than I thought I could. At first it was a little awkward since I was the newcomer, but I soon became one of the regulars. Eating lunch with my co-workers has turned them into life long friends. Bring your best stories to lunch. 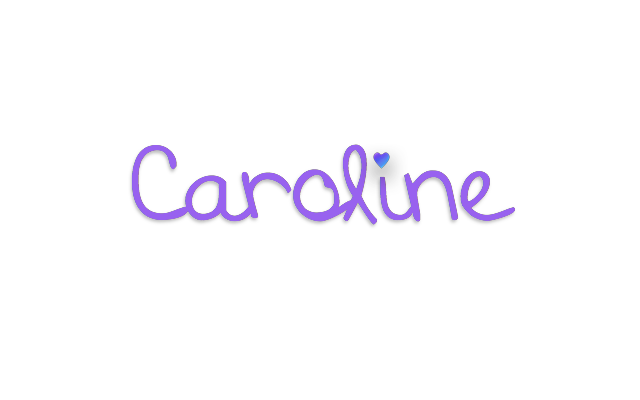 Be ready to answer questions about your family and your life. 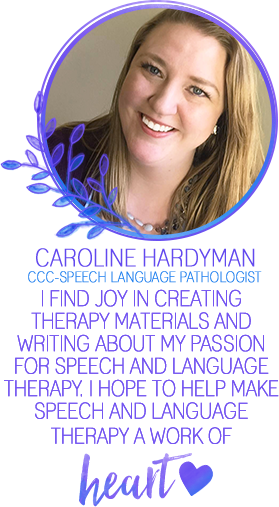 Oh, and be ready to answer questions about what SLP means, which sounds are age-appropriate, what stuttering is, why is this student not learning, and so much more. Don't be afraid to say, "I don't know. I'll look at the research." Along with questions, never be afraid to teach classroom teachers. They are life long learners. For the most part, I have never run into a teacher who refuses to listen to information about students or speech and language. This school year, I made it my mission to help teachers understand appropriate milestones for their grade levels and how to provide interventions. 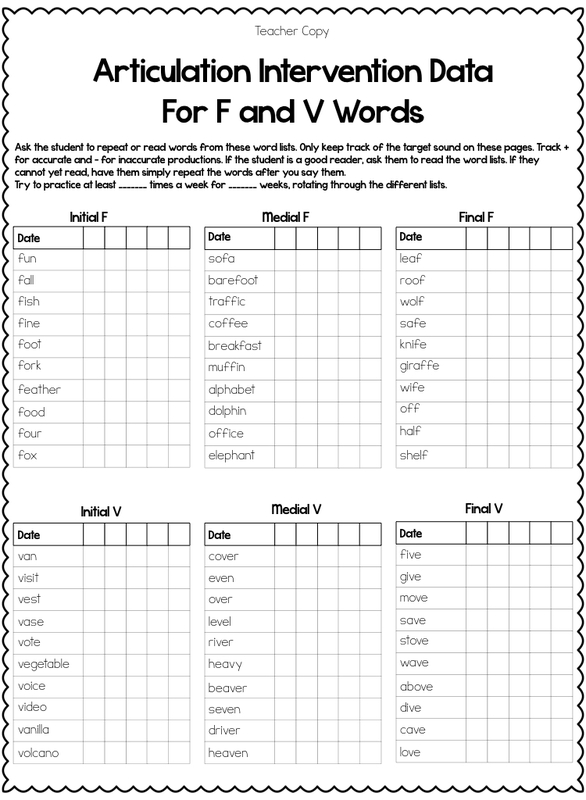 Their feedback helped me create these two resources for speech and language that are teacher friendly. 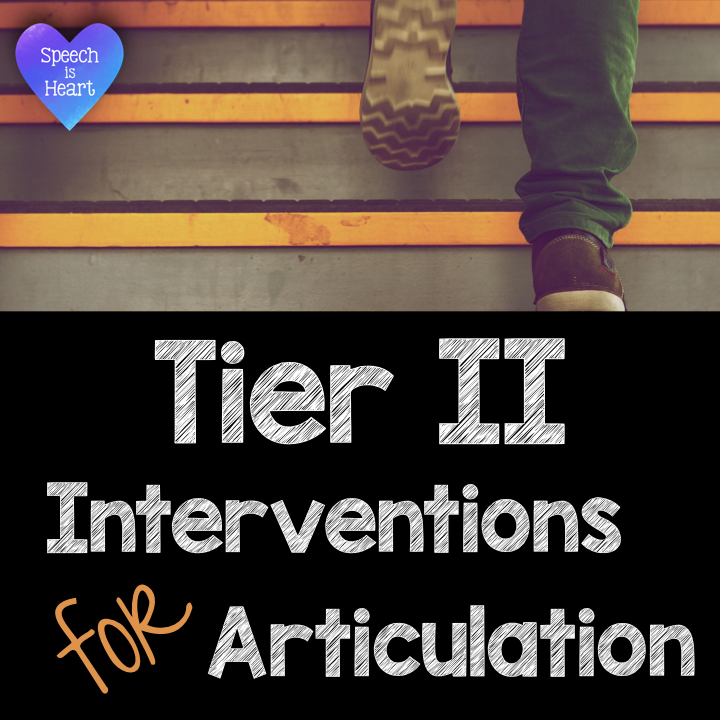 After giving teachers a variety of interventions to try for students who have mild articulation difficulties, the feedback I received helped me create these interventions. Teachers are just as busy as special educators. 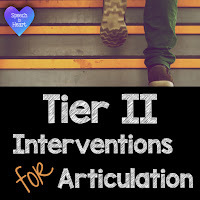 Now that they are asked to provide more and more in less time, the last thing they want is complicated interventions for their students. Hence, these interventions were born! My favorite comment from a fellow teacher is, "They literally only take two minutes! I'd rather have my student in class than miss (more) class for speech. 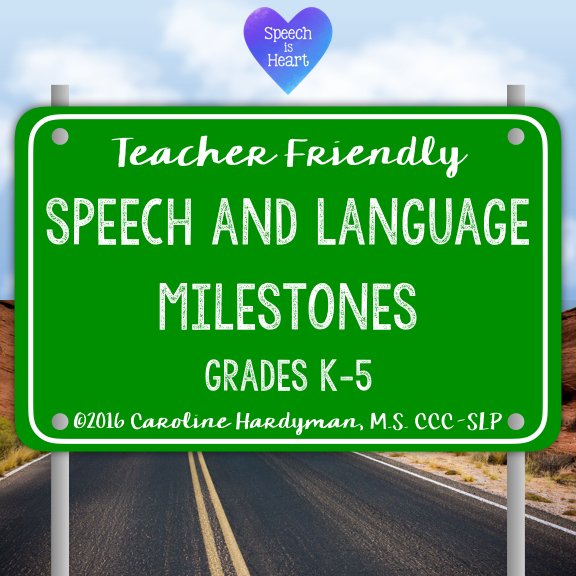 Another resource that came to be due to feedback from teachers is grade level milestones for speech and language. 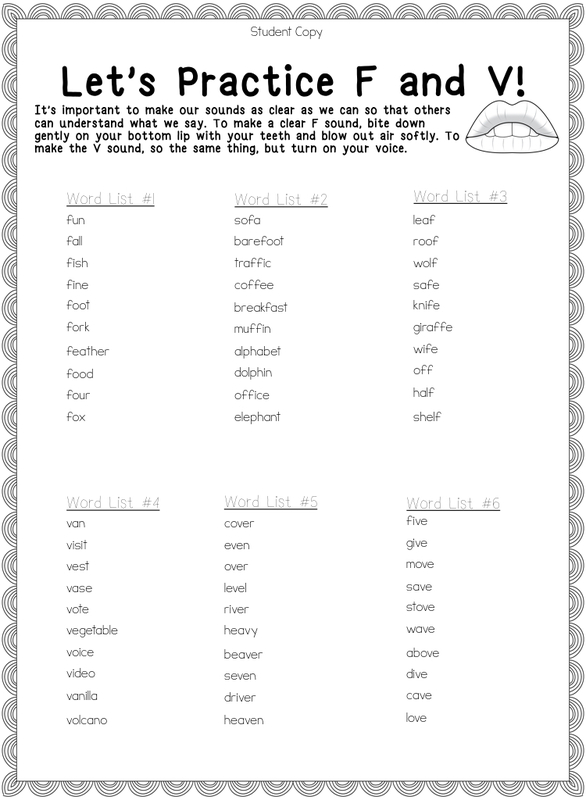 I started this school year with over a dozen 4th grade students because no one had ever noticed they couldn't say their /r/ sounds before! With these milestones, I am receiving more referrals, but they are appropriate. It's also great to hand to parents of a kindergartener who are concerned about that their student can't say the /r/ sound. 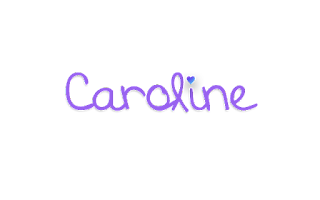 I love all things speech and language. Sometimes I have to reign in my excitement for interesting cases. 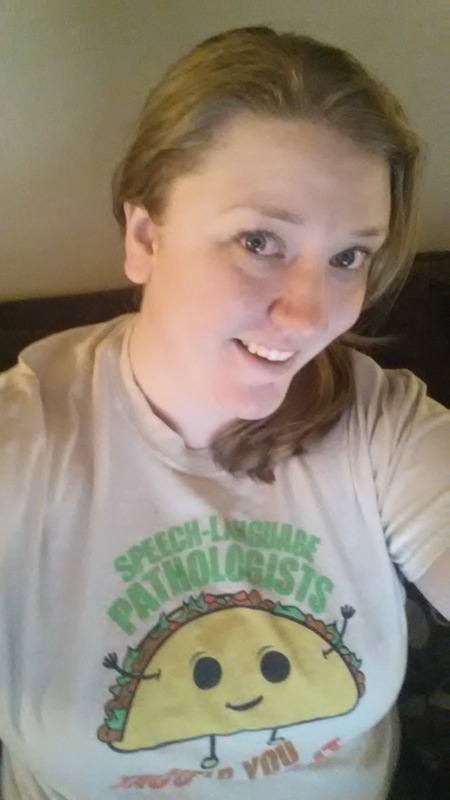 My co-workers love it when I wear my Peachie Speechie t-shirts and laugh when I start spewing random facts about fluency or how the articulators work. Share your passion and your friends will share theirs!